Helen took her degree in Music at Liverpool University, followed by a postgraduate course in Piano and Harpsichord at the Royal Academy of Music. 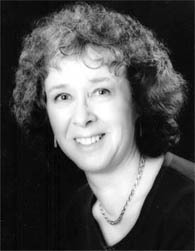 She has plenty of choral experience as a past member of both the BBC Chorus and Wooburn Singers. Her professional life is now divided between teaching the piano and working as an accompanist.